Business security systems are usually associated with retail stores or high-tech corporate environments. You’ve likely seen movies where employees use codes, keypads or even biometrics to access vulnerable information or vaults storing millions of dollars. It may be hard to imagine how these commercial security and surveillance solutions could be useful to small companies. Every business owner, however, can benefit from having one in place to monitor who’s coming in and out of their property. 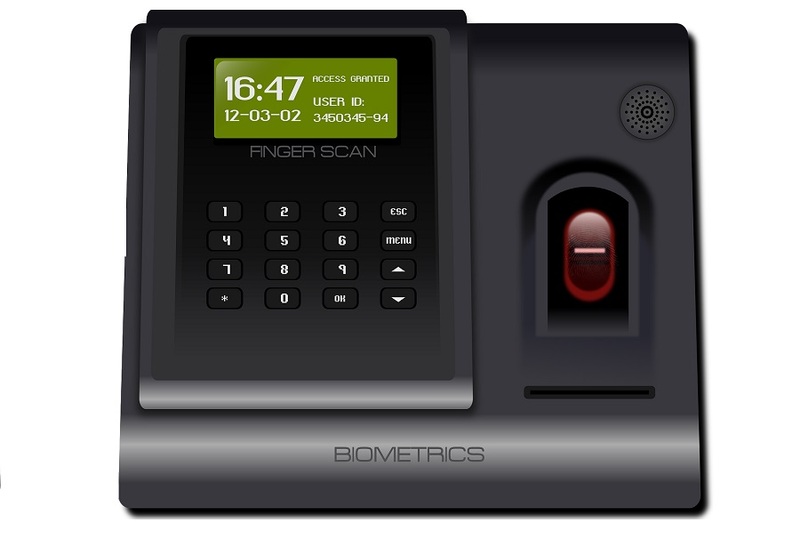 Below we showcase some ways to use an access control system in your Edina, MN business. Do you have contractors, visitors, or employees coming to your business every day? If you answered yes, then you can benefit from access control. Now you can use personalized keypads, codes, or biometrics to check when they arrived and when they left. Get notifications on your smartphone as soon as a regular deliveryman is at your loading dock so you can receive your package. Stay on top of employees to make sure they arrive on time and don’t leave early without permission. Eliminate the risk of break-ins and theft by replacing your traditional locks with smart locks. You receive a notification as soon as someone tries to tamper with your lock along with an accompanying snapshot which you can forward to the authorities. By connecting all your employees to unique codes or keypads, you can also reduce the risk of an inside job. According to a study from the Statistic Brain Research Institute, 75 percent of employees have stolen from an employer resulting in up to $50 billion in annual losses to US businesses. If something goes missing, you know exactly who was on the property at the time. All of our commercial security and surveillance systems are customizable, so your access control can be personalized according to your needs. Do you have after-hour deliveries or weekend maintenance crews? Give them access only during the times of day in which they're supposed to be there. Do you have other high-risk areas in your facility? Add more access control for those areas and receive an alert as soon as someone goes inside. There's a difference between just installing smart locks and integrating a full access control solution within your commercial automation. With the latter, the rest of your technology responds to particular triggers. For example, say someone enters one of your high-risk areas. You receive a notification letting you know who arrived and at what time. You can then pull up your security app and look in on live surveillance footage to find out what they’re doing there. There can also be more practical, every-day applications to an integrated solution. Depending on who’s entering your business, your property prepares accordingly. If someone is coming for a late-night delivery, the lights turn on in the reception area, and all other internal doors remain locked. When an employee uses his or her code, the lights in the entryway and offices turn on, and all the necessary indoor access points unlock as well. Take your security to the next level by incorporating access control. Contact Lelch AV for a custom solution designed with your business needs in mind.